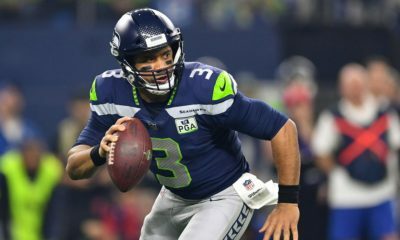 The Sports Gambling Podcast gives out their best bets when it comes to NFL week fourteen picks. Sean (@SeanTGreen) and Ryan (@KramerCentric) go back and forth picking every game ATS and of course their patented lock, dog & tease. Plus the crew hits on all the big NFL news of the day including Emmanuel Sanders injury, the return of Mark Sanchez and the big prime times matchups.